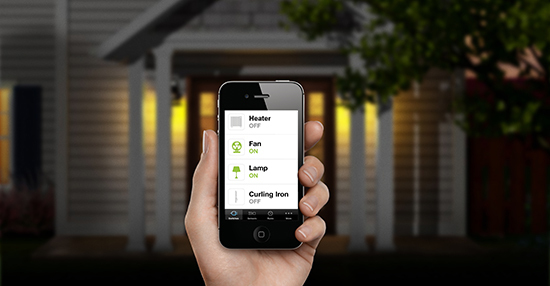 Ant Farm partnered with Belkin International to launch a new line of home automation devices called WeMo. First, we designed a beautiful HTML 5 site to showcase the product. 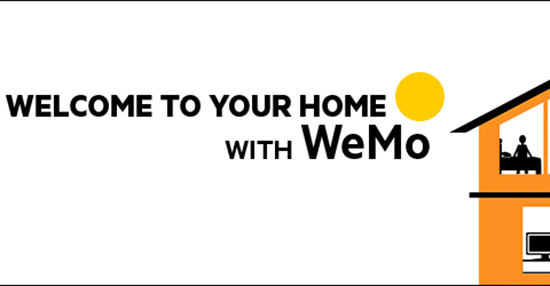 Next, we reached out to influencers from the DIY, Tech, and mommy blogger community with a seed video to spark their imaginations on all the unique ways that WeMo could be used to control electronic devices and streamline life. Influencers responded by submitting videos and testimonials that were curated into a custom Tumblr blog, and shared across social channels sparking conversations and imaginations around all the many uses for WeMo. In order to supplement the campaign and drive sales, our internal team implemented a broad media buy and designed targeted banner creative. An in-store stunt also helped drive brick and mortar sales.